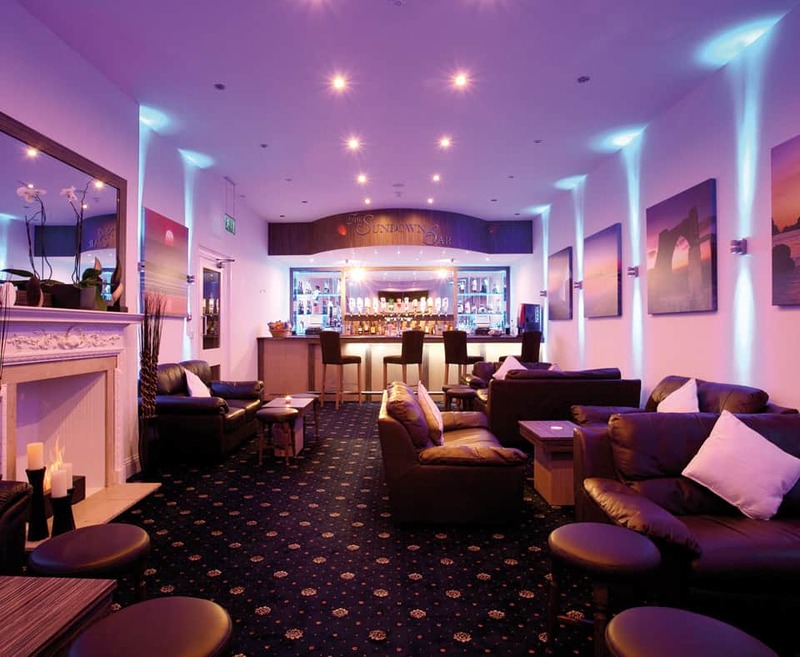 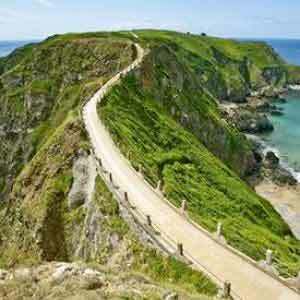 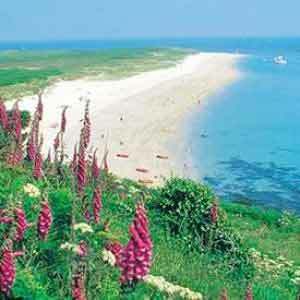 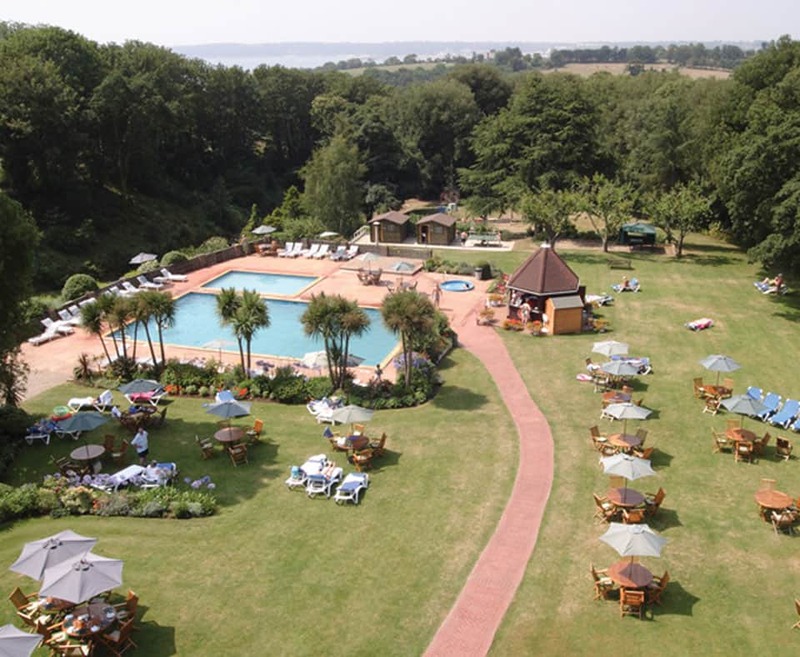 Spend 4 nights at the 3* Westhill hotel. 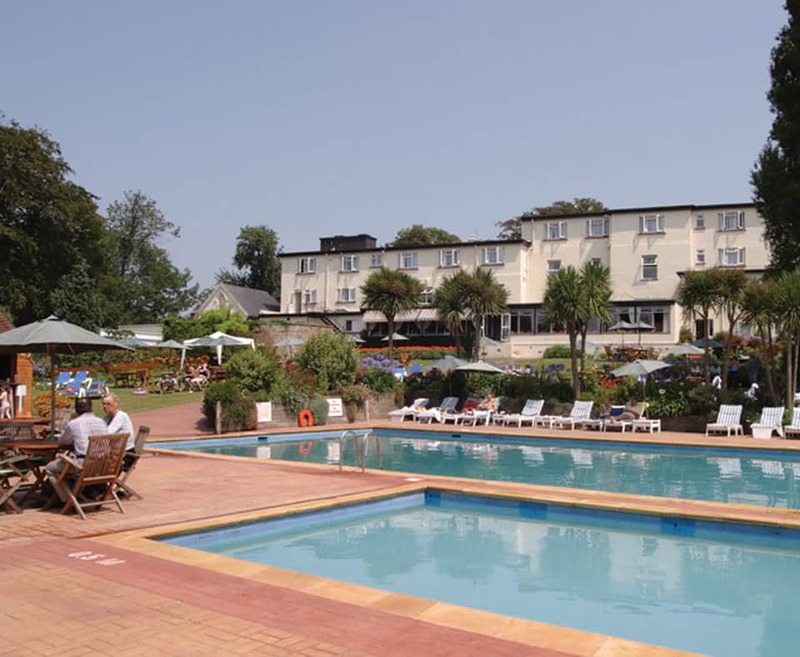 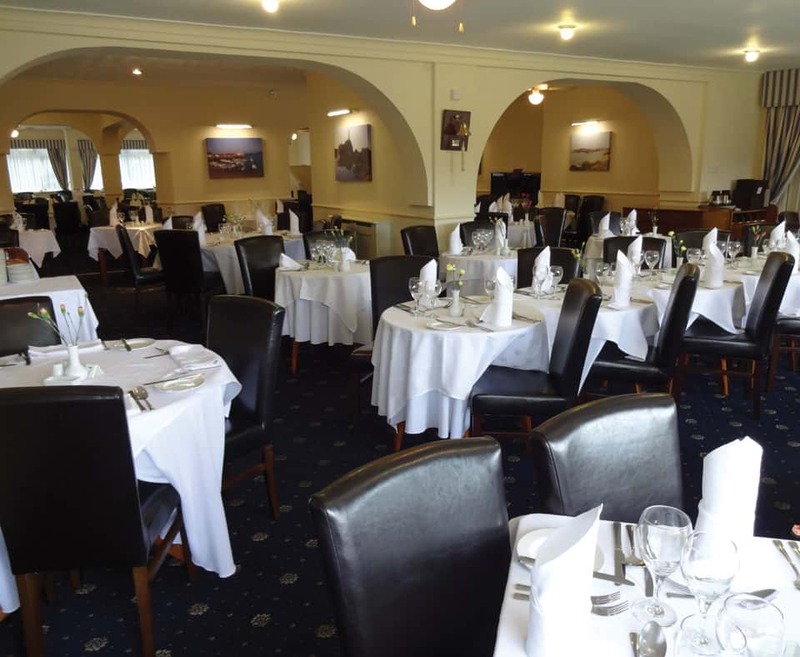 This family owned hotel is set in five acres of beautifully landscaped gardens on the outskirts of St Helier, far enough away from the hustle and bustle. 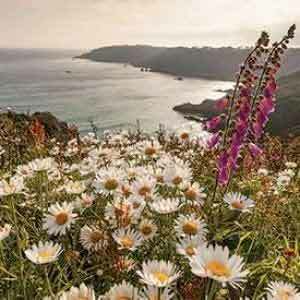 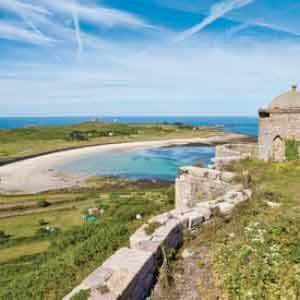 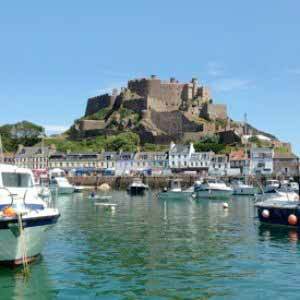 The Westhill benefits from a complimentary shuttle bus to St Helier five times a day, so exploring the many attractions Jersey has to offer could not be easier. 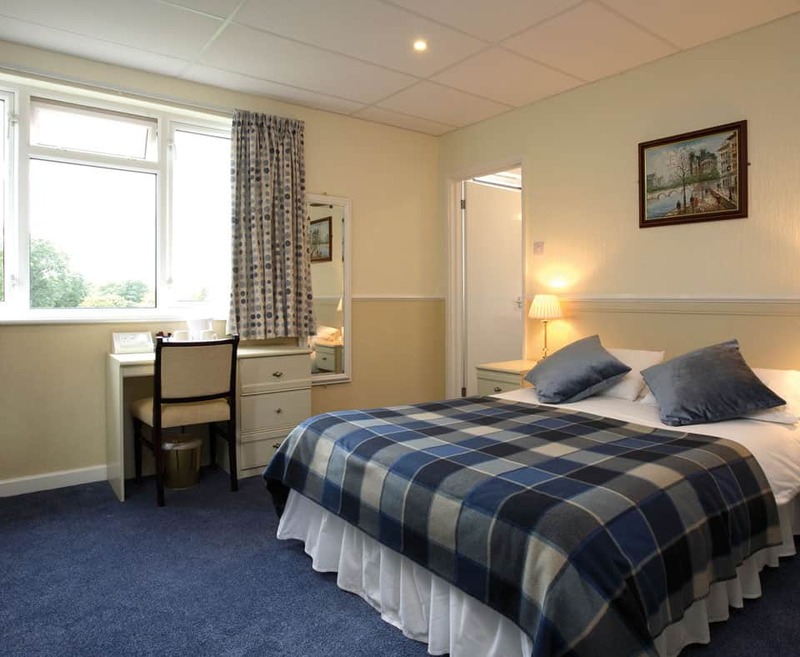 The hotel offers regular entertainment, two outdoor pools and an outdoor children's play area, great for couples or families wishing to stay within a country style setting, yet still close to town.